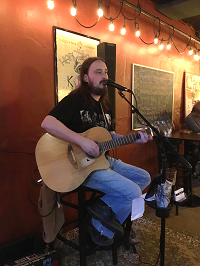 Kennett Brewing Company, 109 S. Broad St.
Open Mic Night is on Tuesday, April 16 from 7-10pm. BerdDog Music Club's Rob Berdoulay and Pete Bernardo are hosting the event. Performers please arrive before 7pm to sign up. Each performer gets 2-3 songs or ~15 minutes. This is a fun event for all ages and all skill-levels! 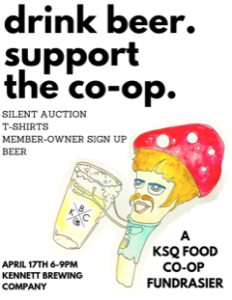 The Kennett Square Food Co-op is marking our recent Member-Owner Launch with a night of fundraising at a favorite local brewery, KBC! Come out and meet the Co-op's board and supporters, learn more about where we are in the process and how you can become a Primary Spore, and bid on some awesome goods from local businesses in our silent auction!! 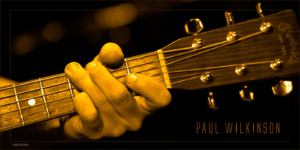 Paul Wilkinson is playing at KBC on Wednesday, April 17 from 7-10pm. 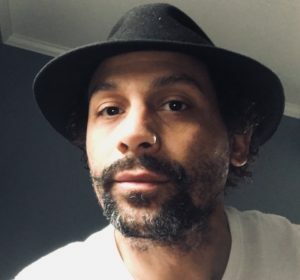 Sidney Joseph of West Chester based soul-rock band AfroBear is playing at KBC on Thursday, April 18 from 8-11pm! The Bickel Brothers are playing at KBC on Friday, April 19 from 9 pm to midnight! The BIckel Brothers are playing at KBC on April 19 from 9pm to midnight! The Groove Merchants are playing at KBC on Saturday, April 20 from 9pm-midnight. 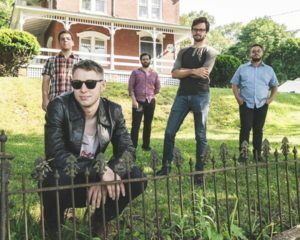 The Groove Merchants are a blues/funk/rock band from Kutztown. Amanda and Teddy from Afrobear 4/23! Amanda and Teddy from Afrobear are playing at KBC on Tuesday, 4/23 at 7pm! 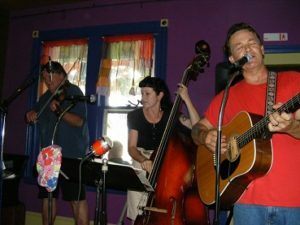 Betty & the Bullet are playing at KBC on Wednesday, April 24 from 7-10pm. 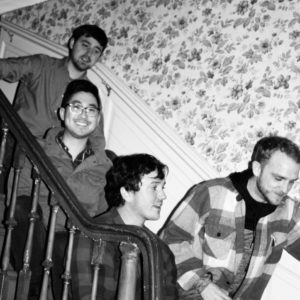 Bill Hake (of Hake and Jarema) is playing at KBC on Thursday, April 25 from 6-9pm.